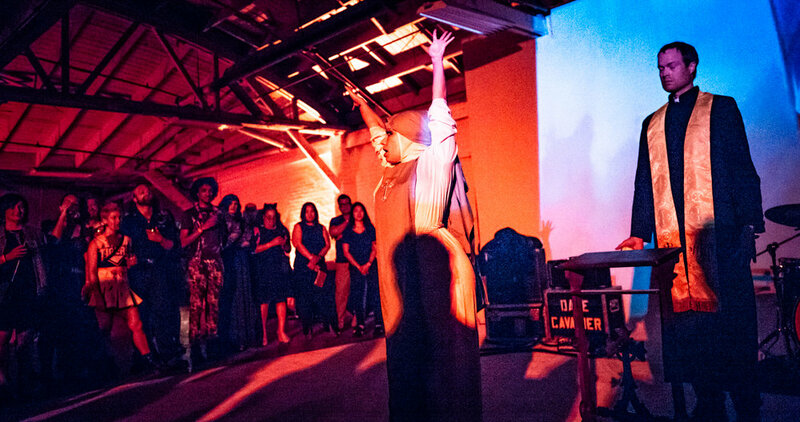 Lina Lecaro of LA Weekly dives into the horror and hedonism that is Drunken Devil, with this inside look into the company's history and the various events the company produces. Voyage LA sits down with founder Matt Dorado to discuss his background and inspiration, as well as the past, present, and future of Drunken Devil. Juliet Bennett Rylah of We Like LA sits down with Drunken Devil creator Matt Dorado about the origins of Drunken Devil, as well as what to expect from future events. "A bloody good time from Drunken Devil"
Maxwell Robison of Haunting drinks with the Devil and a host of New Orleans-inspired minions at the wildly successful, macabre party: Bloody Gras. "Curse of the jungle drums" brings the heat! 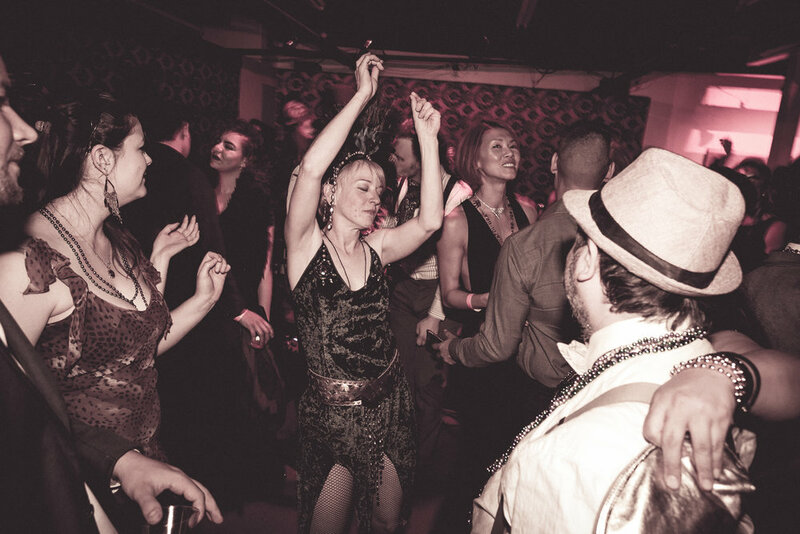 Drunken Devil's tiki-infused soiree was a "complete smash hit," and is the "perfect event" for those seeking year-round horror experiences, according to iHorror. 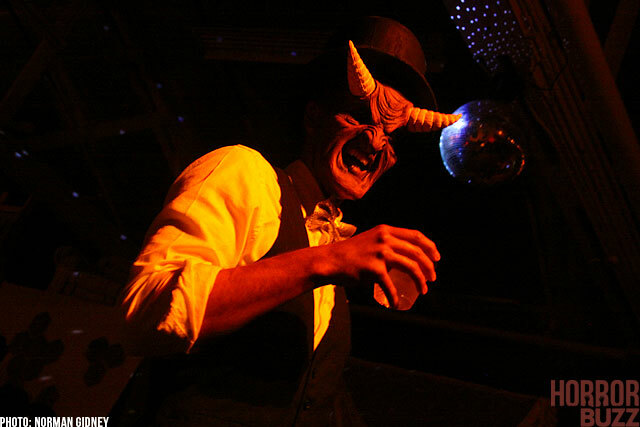 "A Decadent night from drunken devil"
Abel Horwitz of HorrorBuzz enters the Devil's discotheque and experiences the sinister side of Los Angeles nightlife. Laissez les mal temps rouler!